Just across the path from the Barn is an open lawn area that meets a 200-year-old oak tree. This space is located right next to Cabin 8, where many of our couples choose to stay, and is just a short walk for your guests to make their way to and from the Barn. This location is perfect for ceremonies of any size. 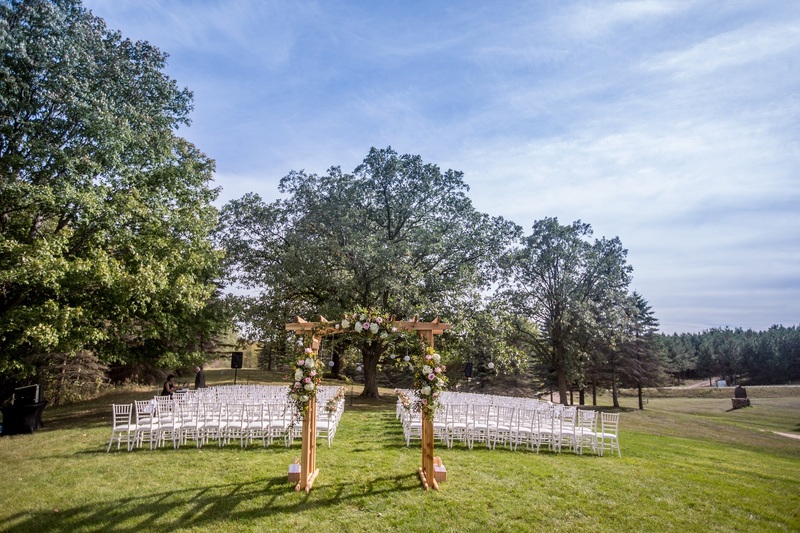 A lush green lawn, located next to the Barn, it’s a wonderful choice for your ceremony. 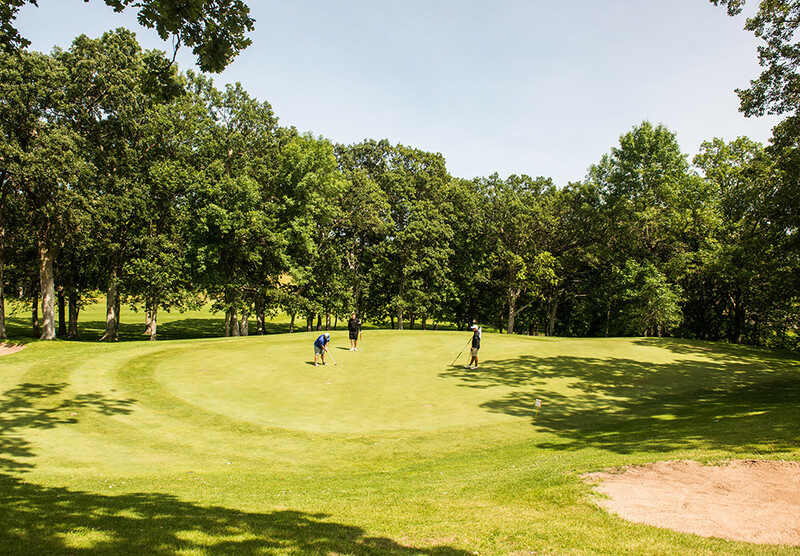 The natural landscape provides an array of different backdrops for your photographer to capture your special day, from tall pines, to the Barn, and a lovely rolling meadow. 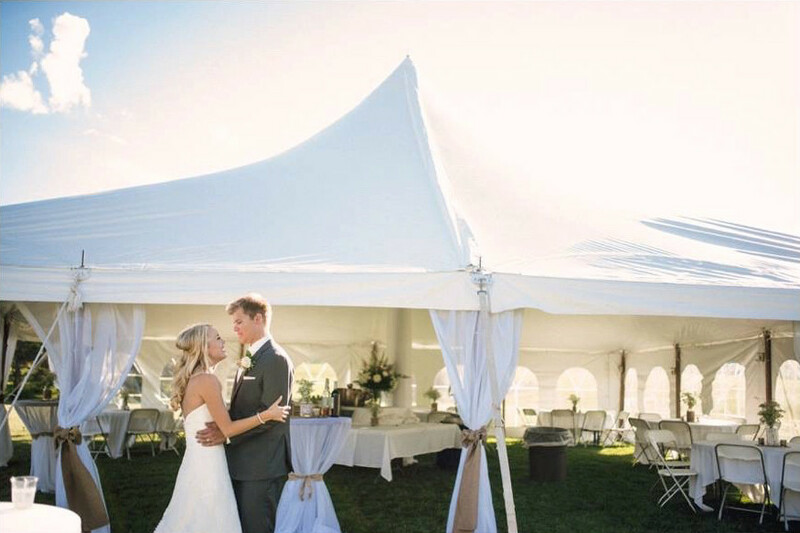 For larger weddings, the Pasture was designed to be the ideal spot for tents. All the necessary electrical elements are close by to power all of your lighting, heating and air conditioning, or sound equipment needs. The Pasture is perfect for ceremonies or tents of any size. This breathtaking space overwhelms you with its soaring vaulted ceiling while the warmth of the wood makes this large space still an intimate setting. Featuring lovely up lighting along sidewalls and strung with charming café lighting, there is also a large deck off the North side of the space. 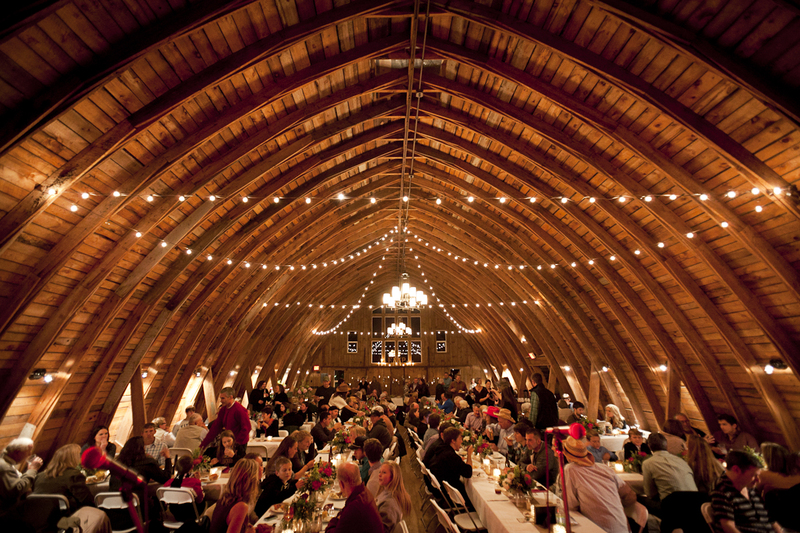 The Hayloft is heated and air conditioned, has 220 power and a stage available to accommodate your band or DJ, so it is the perfect place for your rehearsal dinner, ceremony, wedding dinner, or dance. 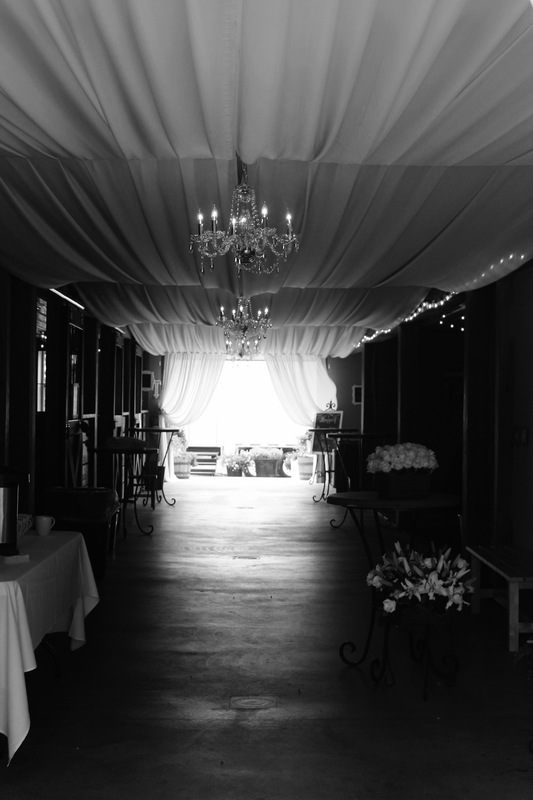 The lower level of the barn has been completely re-purposed to provide a unique location for you to host your special event. The space is defined on either end with fully opening doors to allow for an easy transition between indoors and the beautiful setting outdoors. There are also three re-purposed horse stalls made from reclaimed white oak. One of these stalls houses the bar, the other two stalls are perfect for your gift table, picture booth or for use as a seating area for guests. Strung with café lighting, draping and chandeliers the lower level is a simple but elegant backdrop for your reception. It is easily adaptable to add additional decorating elements and is a lovely choice for your special event. 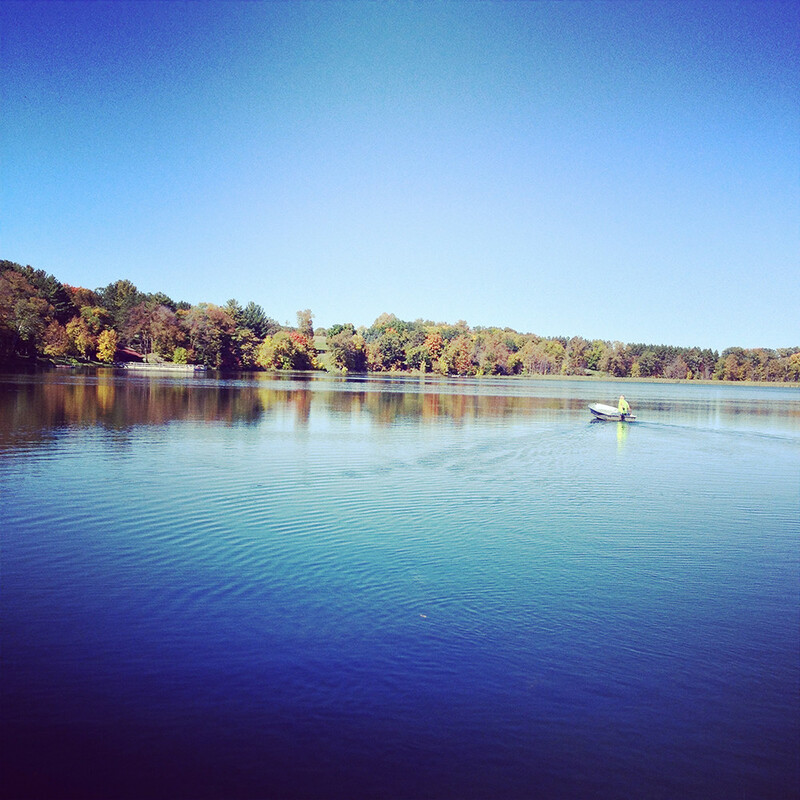 With beautiful lake views of private Lake Five, the Lakeview is a lovely spot to celebrate your ceremony. Nestled in a natural bowl between Cabin 10 and Cabin 1, this space provides a gorgeous backdrop for your photographer to capture your ceremony. 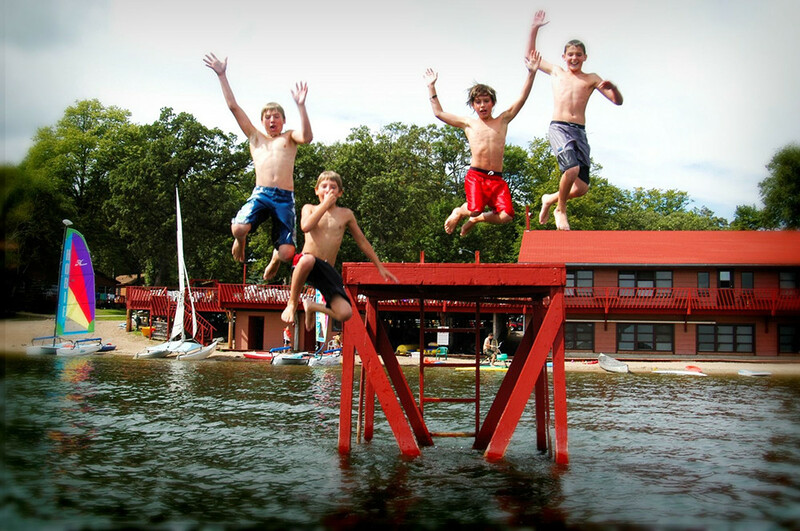 The Lakeview can accommodate ceremonies of any size.